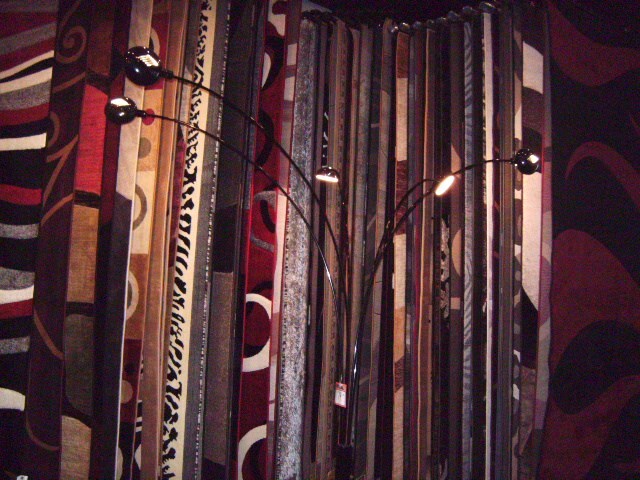 Rooms Furniture is a family owned and operated and been in home furnishing business since 1997. Our goal has been always to provide our customers with the best value and wide selection of bedrooms, dining, living rooms, tables, chairs, sofas, rugs, lamps, mattresses and much more variety of furniture for their least hard earned money. In order to offer the best deals possible, we ask our customers to make their selections and decisions carefully and confidently so we can process their complete full service order as efficient and smooth as possible the first time and pass on the great savings to them. Quality, Value, Service and Guaranteed Lowest Prices is what we are all about. Visit our only and current 13000 sq ft showroom/warehouse located in the heart of Southwest Houston near Galleria with easy access for everyone to visit us today and make that Great Savings happen now. Rooms Furniture provides quality premier Affordable Modern, Contemporary, Transitional and Traditional Furniture and Full service delivery to areas in Houston, Katy, Sugarland, Missouri city, Pearland, Spring, Cypress, Richmond, Rosenberg, Friendswood, The Woodlands, La porte, League City, Deer park, Humble, Conroe, Mission Bend, Kingwood, Atascocita, Cinco Ranch, Bellaire, West University Place, Stafford, Alvin, Webster, Dickenson, Fresno, New Territory, Sienna Plantation, Tomball, Jersy Village, South Houston, Greenway Plaza, Loop 610, Beltway 8, Hwy 6 areas, Meyerland, Fondren SW, Alief, Mission Bend, Texas Medical Center, Galleria, Tomball, Magnolia, Porter, New Caney, Splendora, Cleveland, Crosby, Galena Park, The Highlands, Jacinto City, Baytown, NASA, Clear Lake, League City, Texas City, La Marque, Santa Fe, Kemah, Seabrook, Stafford, Alvin, Pearland, Brazoria, Katy, Brookshire, Bearcreek, Sealy, Copperfield, Hockley, Huffman, Cypress, Fairfield, Hempstead, Harris County, Fort Bent County, Texas area. 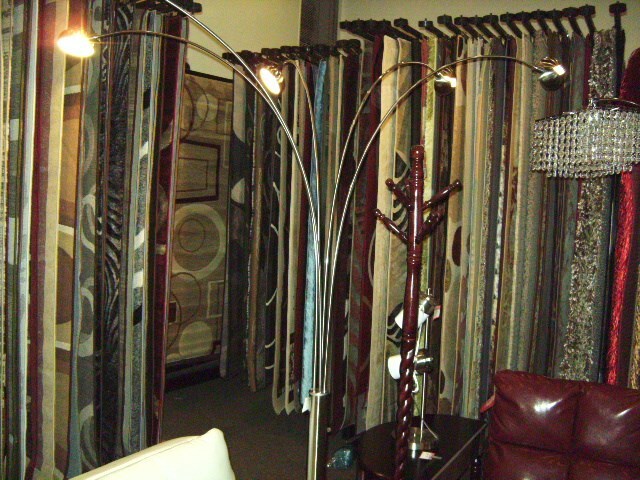 Come and see our huge selection of contemporary, modern, transitional and traditional area rugs. Or varieties of multi color rectangular rugs include shaggy rugs, wool rugs, machine made rugs with ultra fine luster gloss and three-dimensional hand carved effect, as well as tufted rugs. 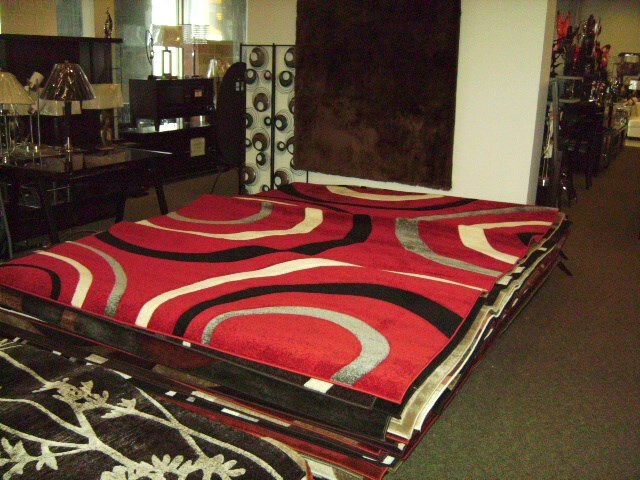 All rugs are made to be extremely durable. Our shaggy collection includes Vegas Shag, Flashy Shag, Afro Shag and Hand Needle Shag (also referred to as Long Pile).